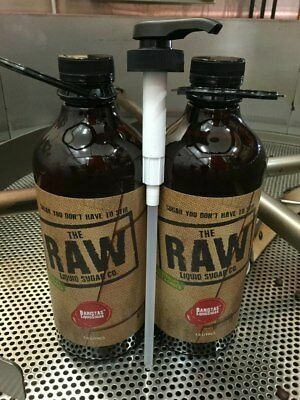 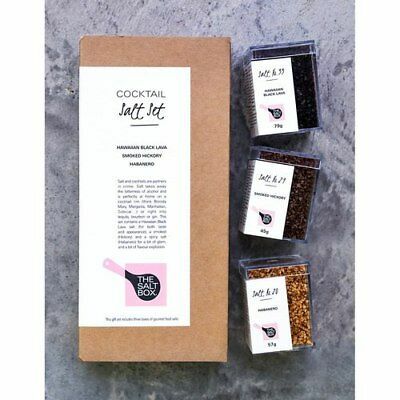 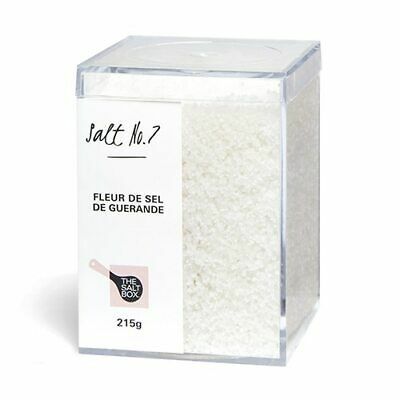 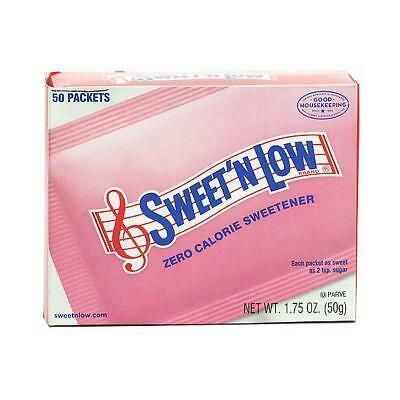 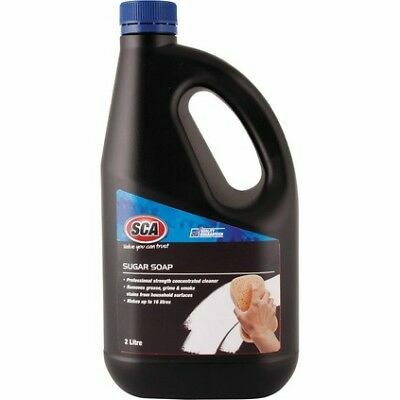 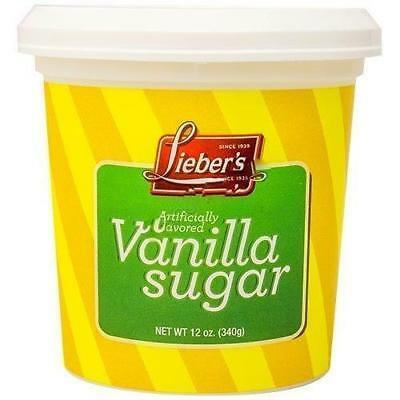 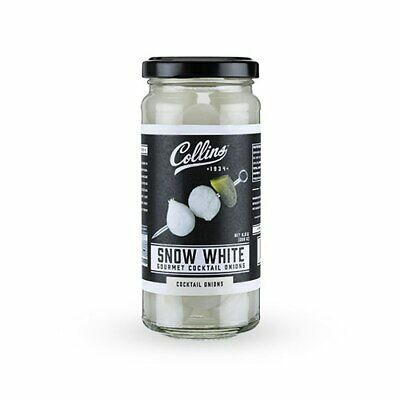 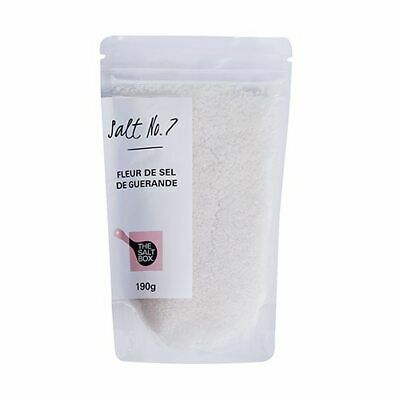 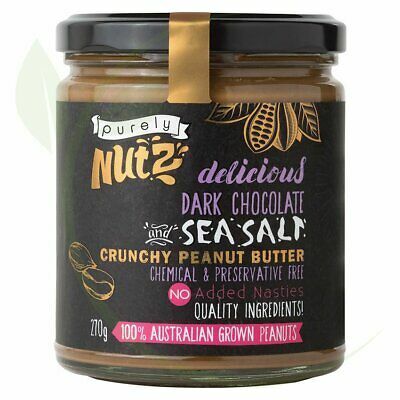 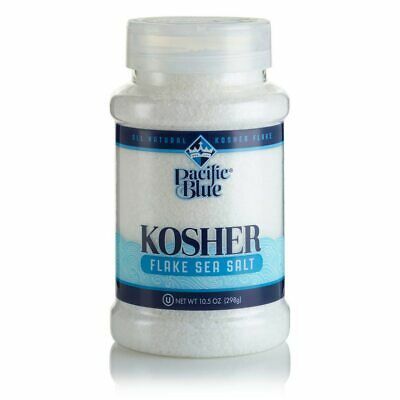 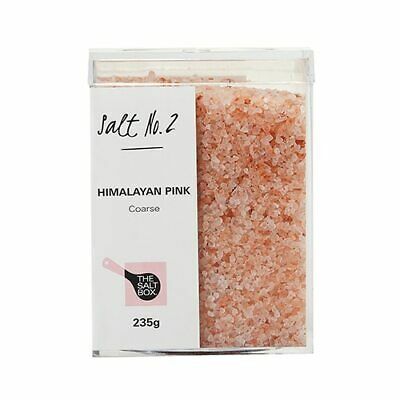 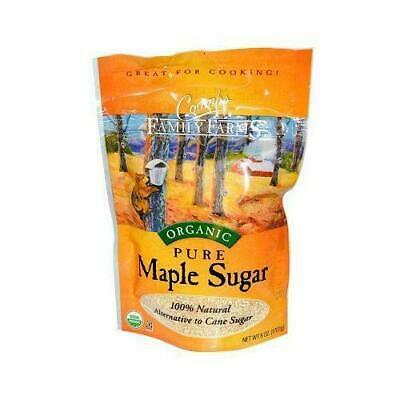 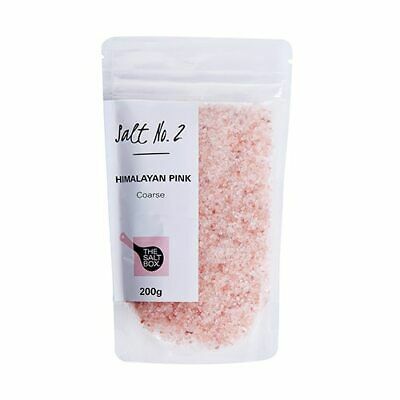 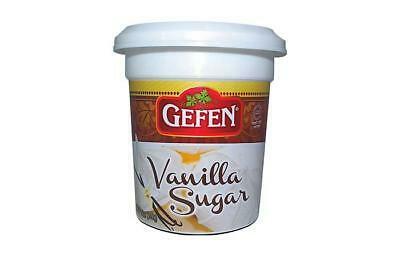 Raw Liquid Sugar 1.5L x 2 bottles, 1 pump, FREE Coffee Beans 250g. 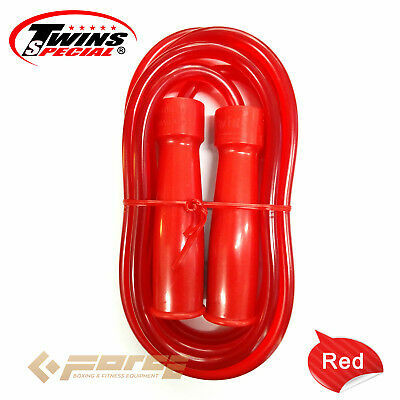 TWINS Pro Muay Thai Kick Boxing UFC MMA Skip Rope Jump Rope RED! 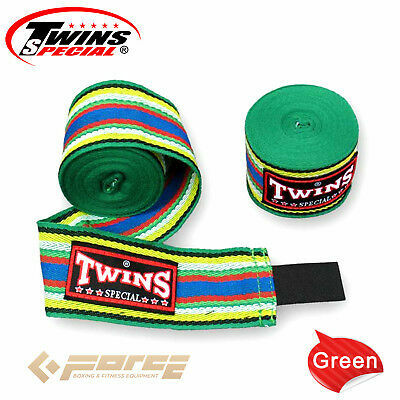 TWINS Special Pro Muay Thai Kick Boxing Shorts Pants Army Green TBS-34 XL! 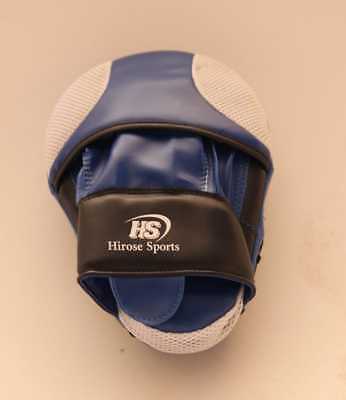 TWINS Pro Leather Gloves Muay Thai Kick Boxing MMA UFC Pink 16oz BGVL-3! 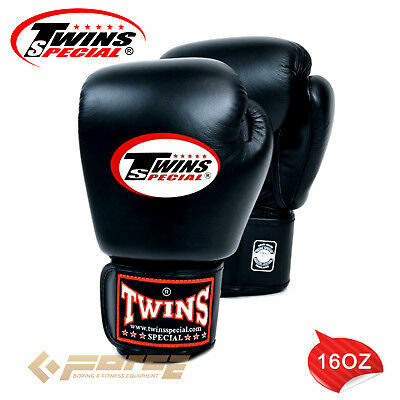 TWINS Pro Leather Gloves Muay Thai Kick Boxing MMA UFC Black 16oz BGVL-3! 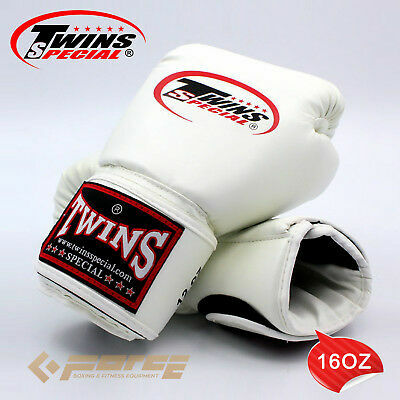 TWINS Pro Leather Gloves Muay Thai Kick Boxing MMA UFC white 16oz BGVL-3! 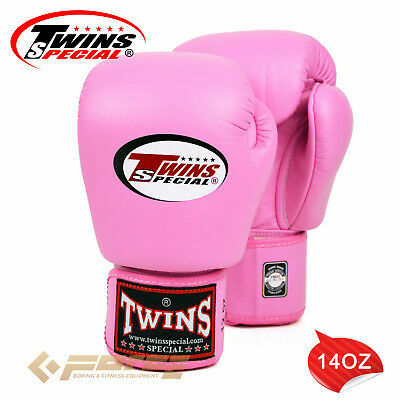 TWINS Pro Leather Gloves Muay Thai Kick Boxing MMA UFC Pink 14oz BGVL-3! 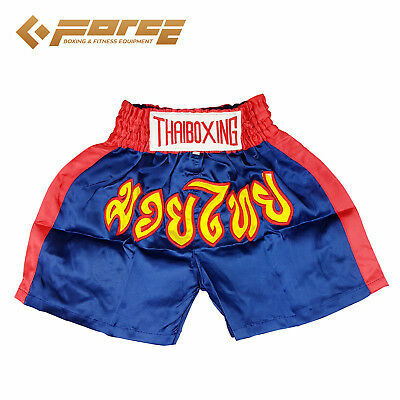 TWINS Special Pro Muay Thai Kick Boxing Shorts Pants No Fear/Lumpinee TBS-02 XL! 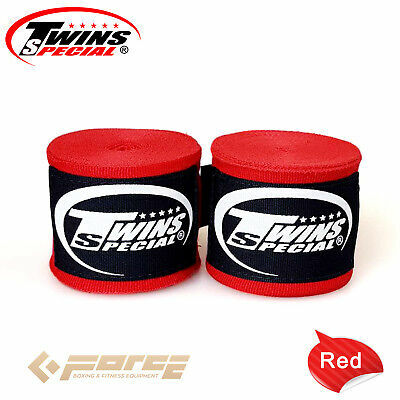 TWINS Special Pro Muay Thai Kick Boxing Shorts Pants Red Bull TBS-05 XL! 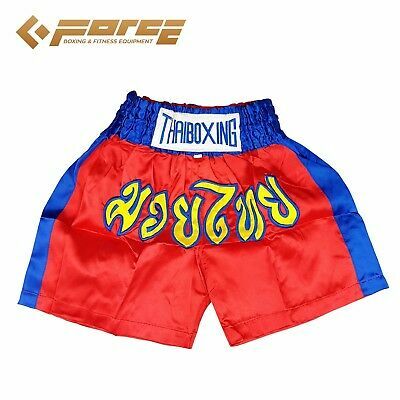 TWINS Special Pro Muay Thai Kick Boxing Shorts Pants No Fear/Lumpinee TBS-02 L! 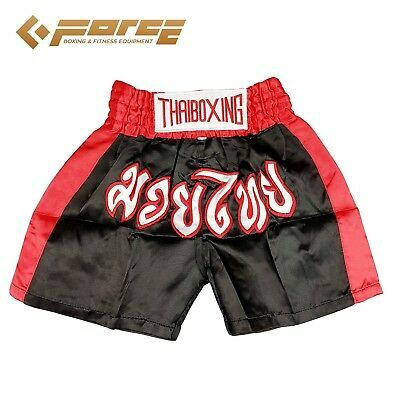 TWINS Special Pro Muay Thai Kick Boxing Shorts Pants Red Bull TBS-05 XXL! 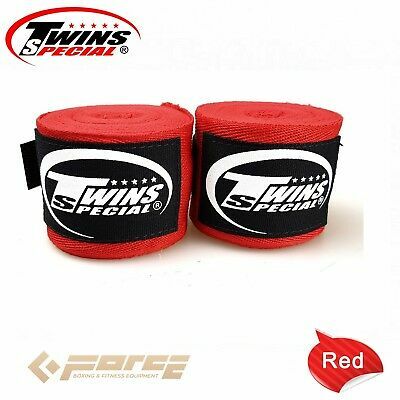 5m TWINS Pro Muay Thai Kick Boxing MMA UFC Hand Wraps Cotton Handwraps RED! 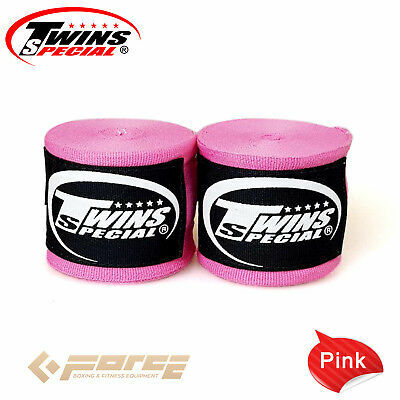 5m TWINS Pro Muay Thai Kick Boxing MMA UFC Hand Wraps Elastic Handwraps Pink! 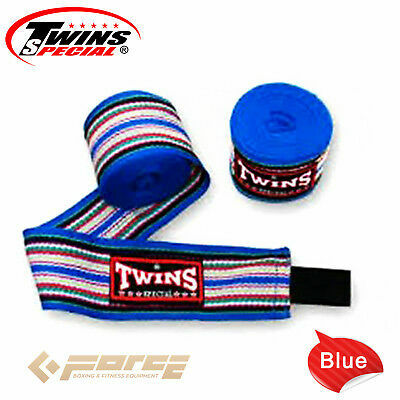 5m TWINS Pro Muay Thai Kick Boxing MMA UFC Hand Wraps Elastic Handwraps BLUE! 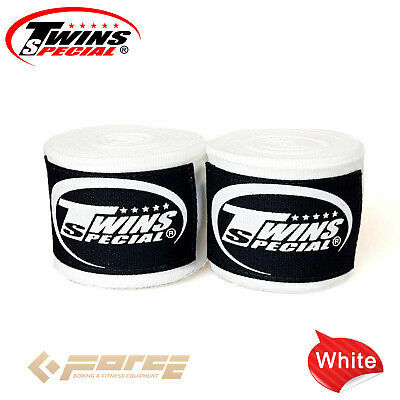 5m TWINS Pro Muay Thai Kick Boxing MMA UFC Hand Wraps Cotton Handwraps WHITE! 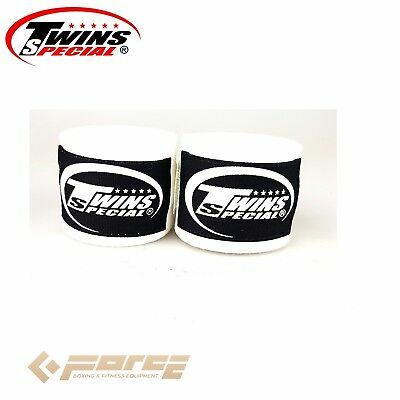 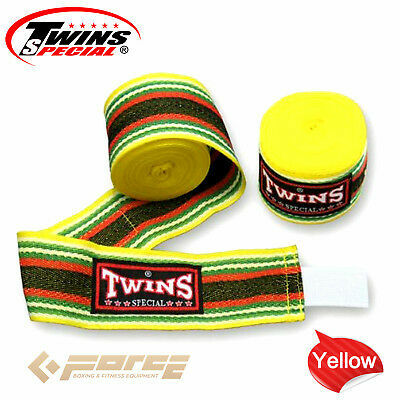 5m TWINS Pro Muay Thai Kick Boxing MMA UFC Hand Wraps Elastic Handwraps White! 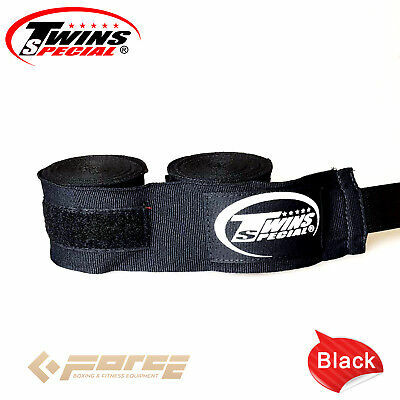 5m TWINS Pro Muay Thai Kick Boxing MMA UFC Hand Wraps Elastic Handwraps BLACK! 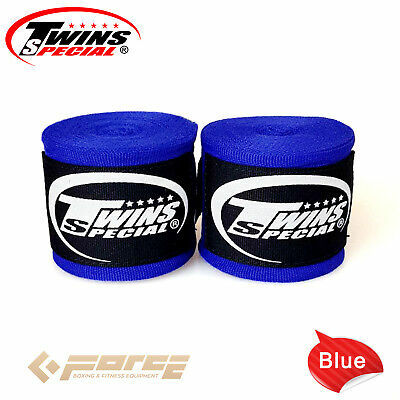 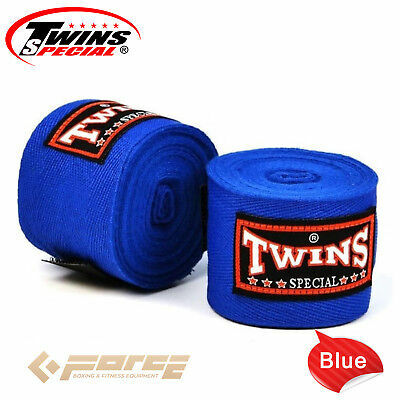 5m TWINS Pro Muay Thai Kick Boxing MMA UFC Hand Wraps Cotton Handwraps BLUE! 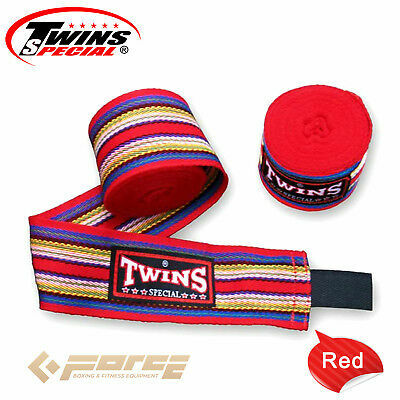 5m TWINS Pro Muay Thai Kick Boxing MMA UFC Hand Wraps Elastic Handwraps Red! 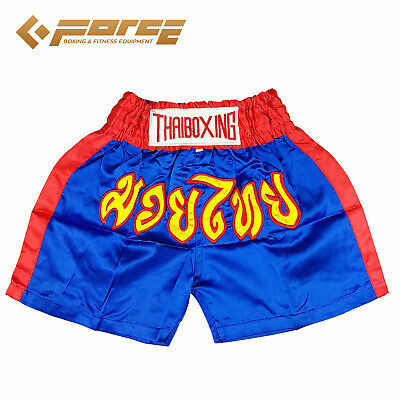 Kid Children Muay Thai Boxing Pants Shorts Kick Boxing Trunks Satin Size XS! 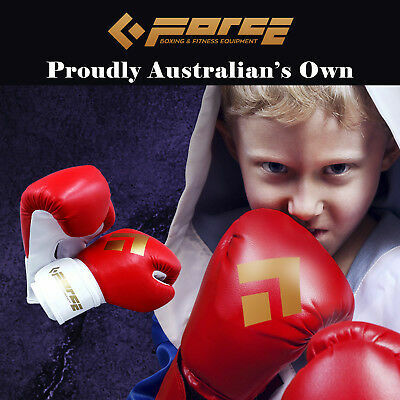 Force Children's boxing PU leather Red gloves MTS-KIDS-GLOVE-Red!